Designed with personalized color content that matches well with your skin color. Various textue that gives different eye makeup look. Creates quick and easy eye makeup with its excellent color payoff. 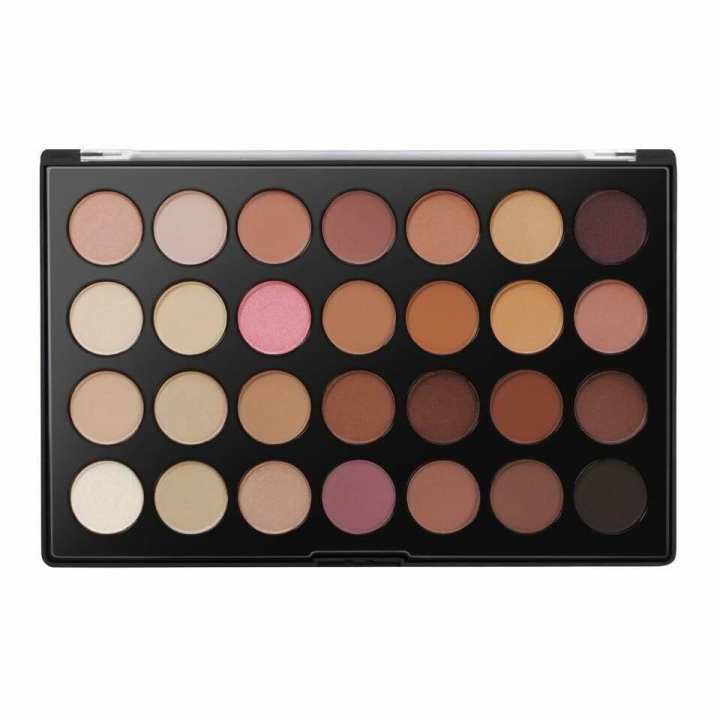 USHAS 28 colors eyeshadow palette with highly pigmentation.28 colors in a pallate nd fully matte ,waterproof nd also fully pigmentation.